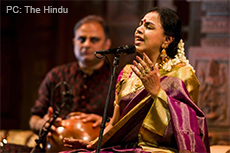 As the voice and soul of Carnatic music Sudha has contributed immensely to the increasing acceptance, awareness and ‘hosannas’ for music in its purest form. 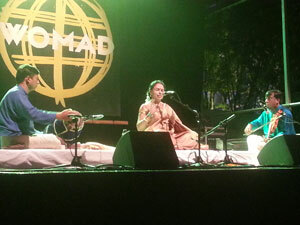 Representing this form, Sudha is one of the few Indians to have enthralled packed audiences at International Music Festivals and Concerts held in the U.S., Canada, UK , South Africa, Australia, New Zealand, Singapore, Malaysia, Hong Kong, Phillipines, Indonesia, The Middle East, Switzerland, Germany, Denmark, France, The Netherlands, Finland, Sweden, Luxembourg, Belgium and Sri Lanka. 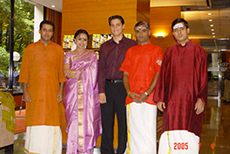 Sudha was also the first Indian vocal artiste to perform at the prestigious Sfinks Festival held at Antwerp in July 2002.This was the first time that Carnatic music was represented as a music form. 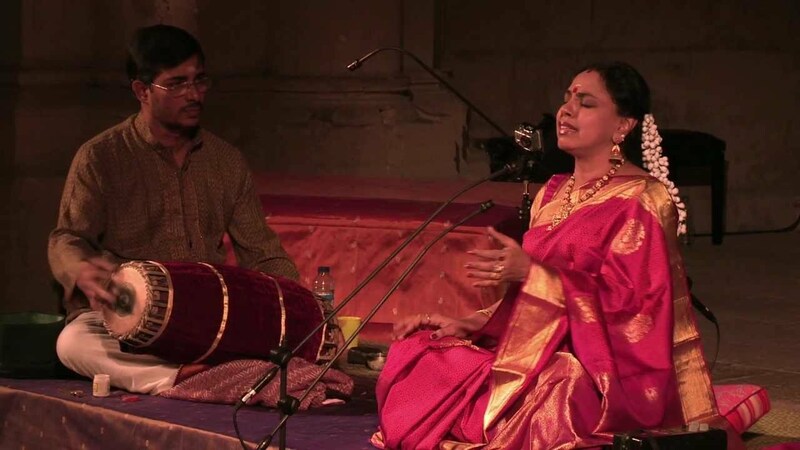 Sudha has the exceptional honor of being the first Indian and only Asian to have performed at the International Festival – ECHTERNACH at Luxembourg. 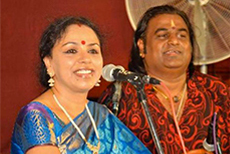 The Theatre De la Ville, Paris, France is a congregation of the connoisseurs of music and is the ultimate destination for artistes par excellence. 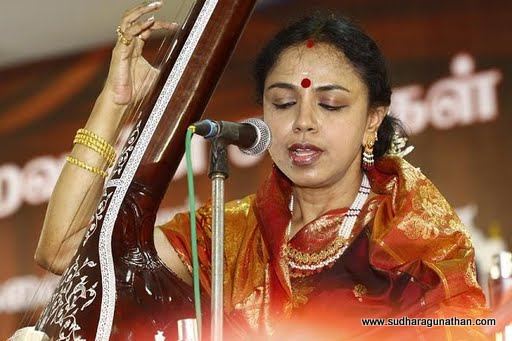 Sudha’s performance to a packed auditorium there is a cherished moment. 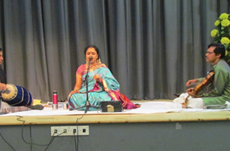 Sudha also has the honour of having performed at the Alice Tully Hall, Lincoln Centre, at New York Broadway to commemorate 50 years of the Bharatiya Vidya Bhavan. 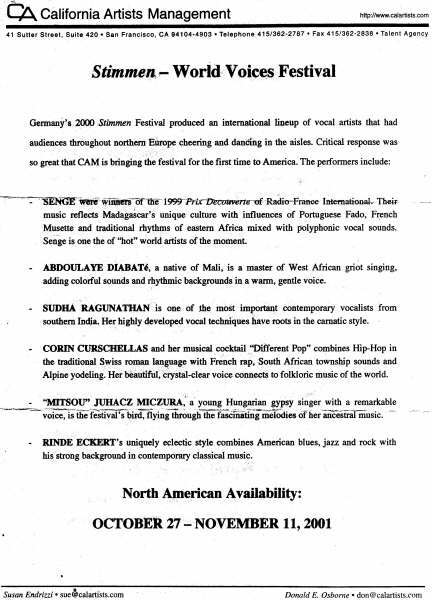 The Global Vocal Meeting, Germany has exceptional singers coming from different parts of the world to join and create a unique vocal experience. 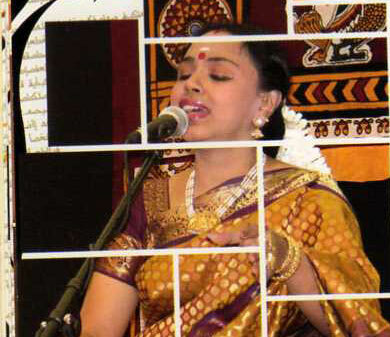 Common ingredients like time, musical ideas, curiosity and desire to walk off beaten tracks have guided the Global Vocal Meeting into an open musical space and an exciting experience of vocal sounds for artists, participants, and performers. 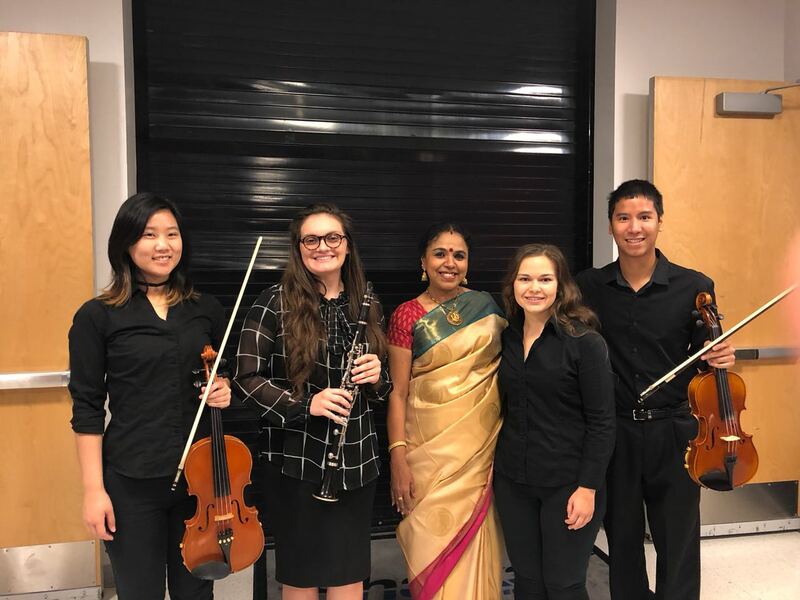 Artistically this project reaches a point where world music becomes real, respecting the differences of various cultural backgrounds as part of a creating process. 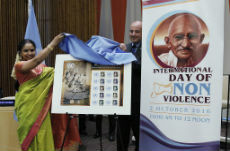 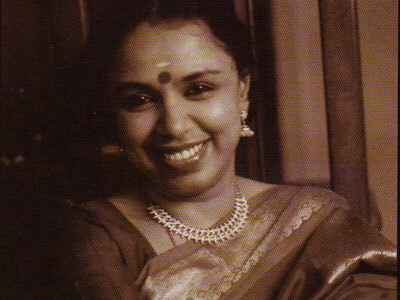 Sudha is the only Indian vocalist to have participated in the Global Vocal Meeting organized by the ‘BURGHOF’ an Academy of Music and Arts at Lorrach, Germany and produced by STIMMEN VOICES INTERNATIONAL VOCAL FESTIVAL. 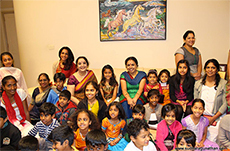 This group has toured some of the best halls in the USA -Cleveland, Tuscon in Arizona, Los Angeles and Chicago. 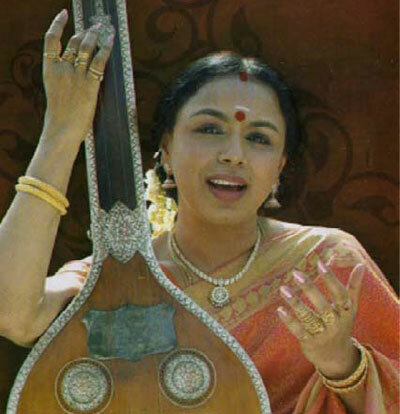 Sudha participated in the Stimmen Festival, Lorrach in 2001 and presented a two hour Carnatic vocal recital. 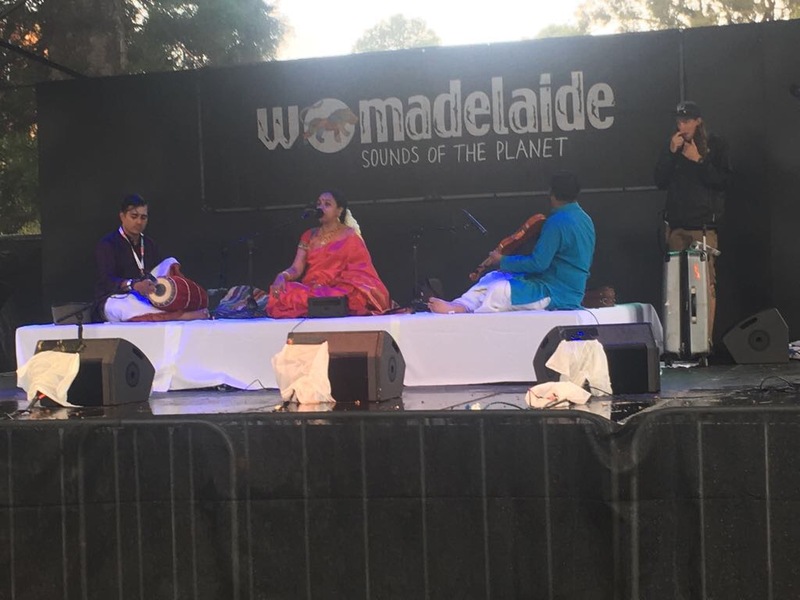 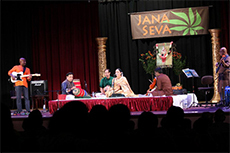 This concert was a part of the month long celebration of World Music and critics raved that Sudha took the audience into a trance – a divine one.